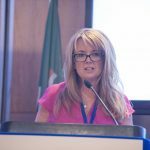 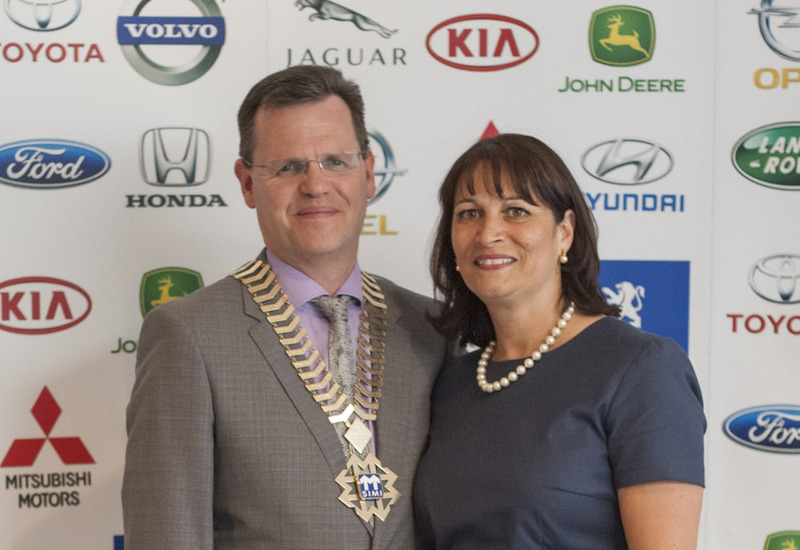 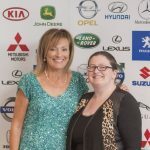 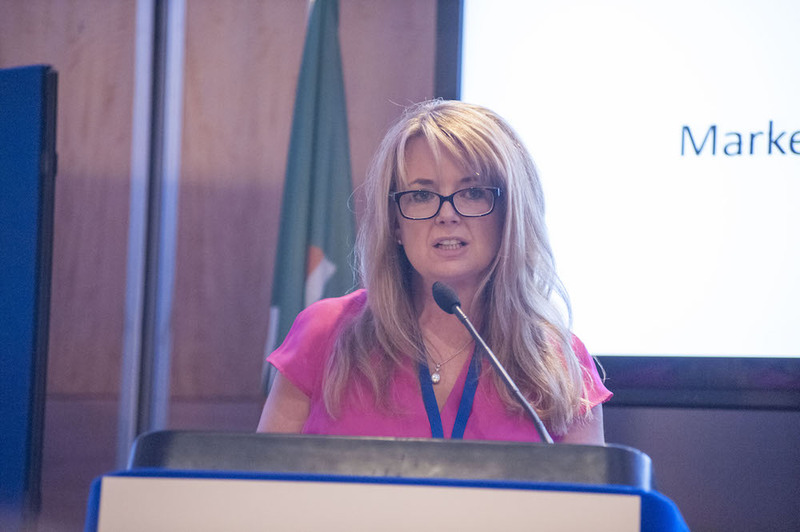 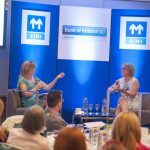 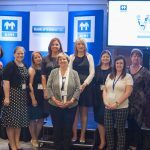 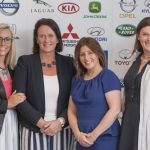 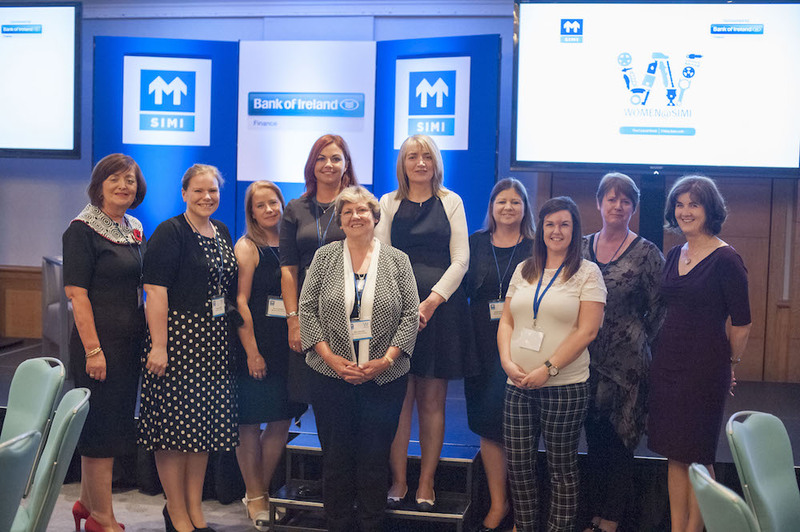 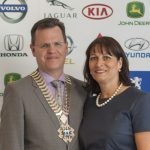 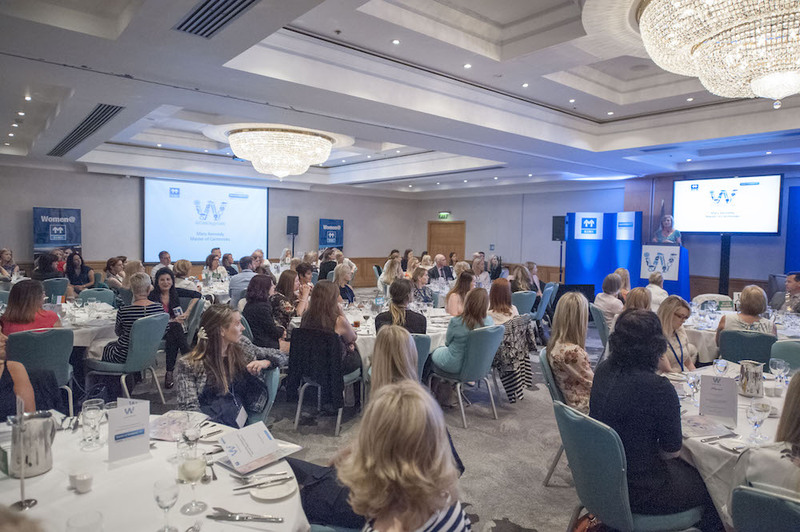 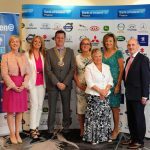 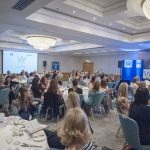 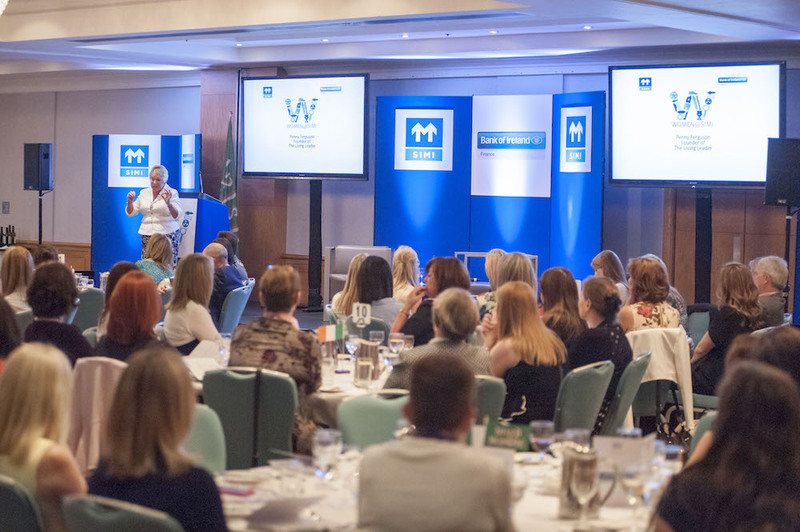 On June 1oth, the Society of the Irish Motor Industry today hosted its third annual Women@SIMI event in conjunction with its sponsor Bank of Ireland Finance in the Conrad Hotel, Dublin 2. 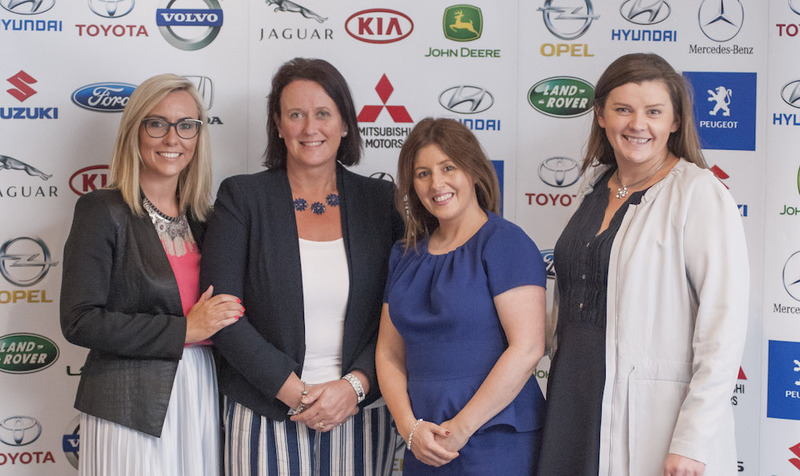 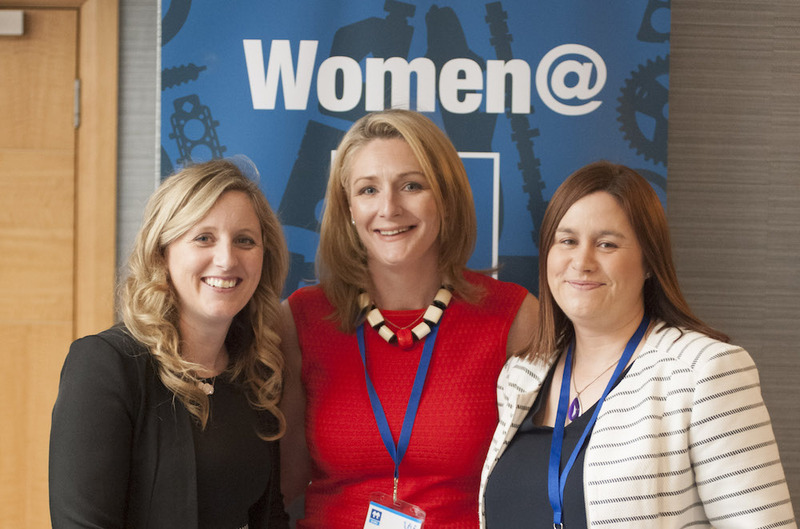 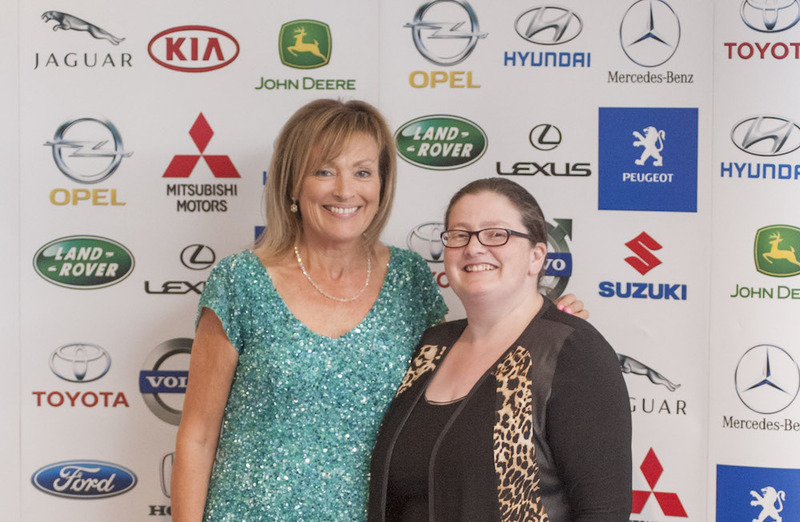 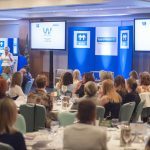 The event was attended by over 160 professional women in the motoring industry in Ireland. 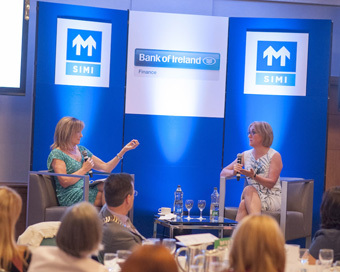 Gillian Fanning Marketing, Director of Serfac Limited, Member of the SIMI Management Board and Chairperson of the SIMI Wholesalers delivered this year’s key note address “As an Industry we need to work together to change the cultural perceptions and educate women that when you think of a job in the motor industry, you don’t just think of a male dominated environment but one that consists of many different sectors and diverse roles and great career opportunities”. 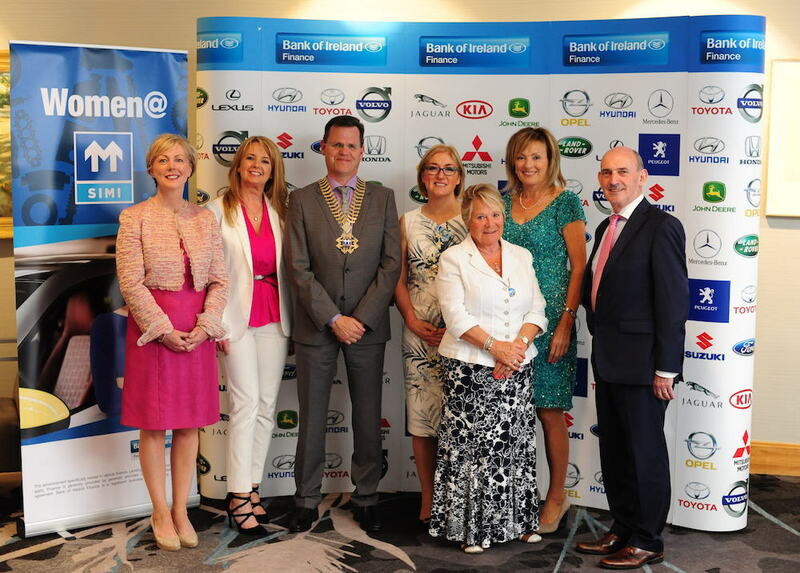 The team from Windsor Motor Group. 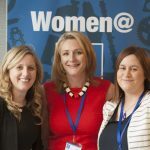 Women@SIMI Conference held in the Conrad Hotel. 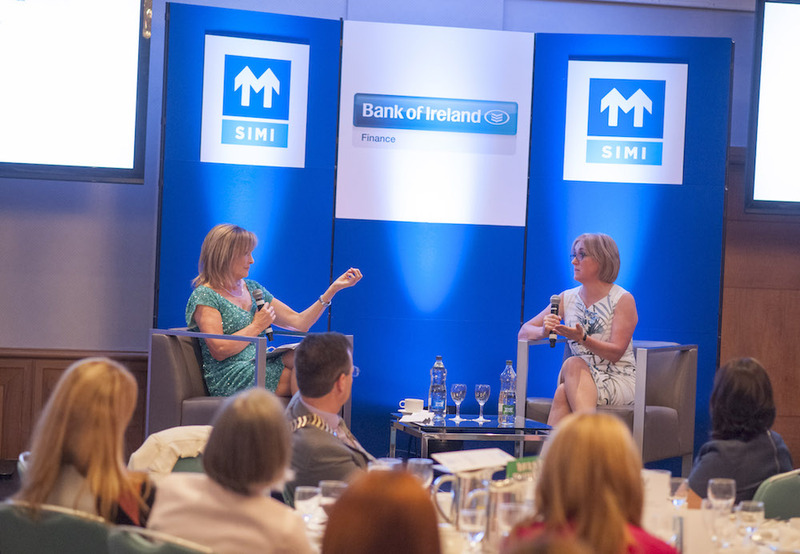 Women@SIMI provides a platform for professional females from a variety of counties, representing different sectors such as the Heavy Goods Vehicles, Vehicle Body Repairers, Franchise Retailers, Distributors etc to meet, network and share their experiences in what is otherwise viewed as a traditional male dominated environment.